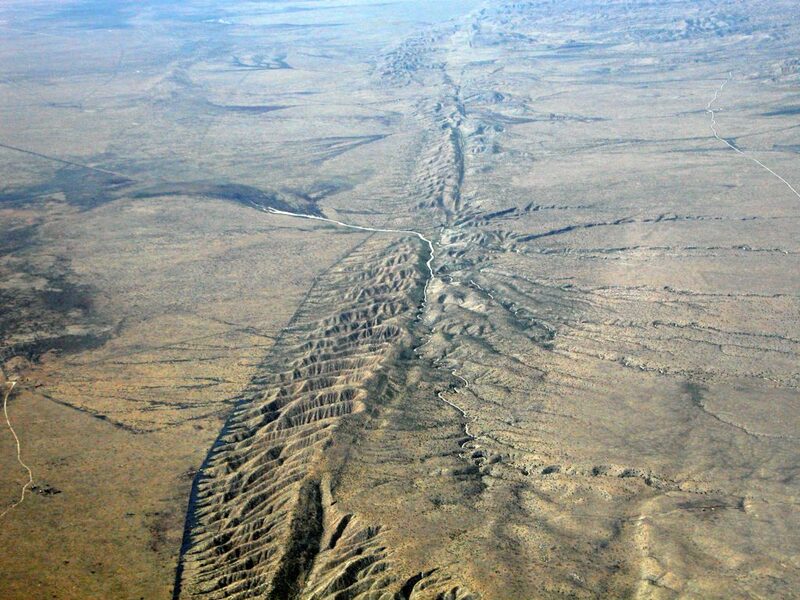 3 April 2019–There have been no major ground rupturing earthquakes along California’s three highest slip rate faults in the past 100 years. A new study published in Seismological Research Letters concludes that this current “hiatus” has no precedent in the past 1000 years. The researchers would like more seismologists to focus on the reasons–“the wreck around the bend”– behind the current hiatus.